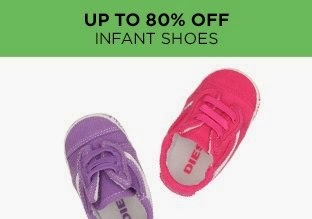 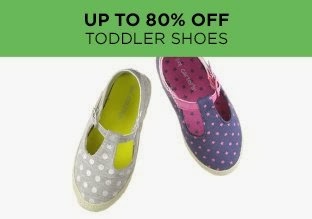 Up to 80% off shoes for infants- big kids! 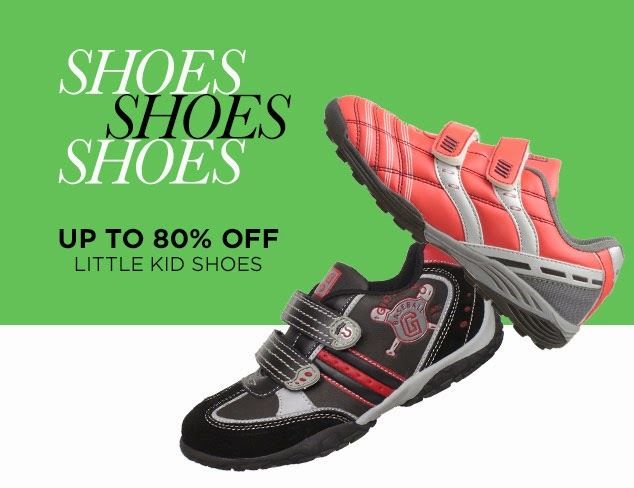 Brands include Robeez, See Kai Run, Stride Rite, Geox, New Balance and tons more! 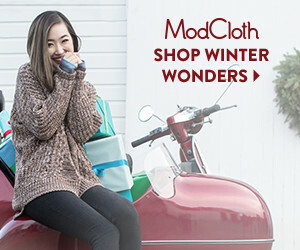 Shipping is always free (and fast)! 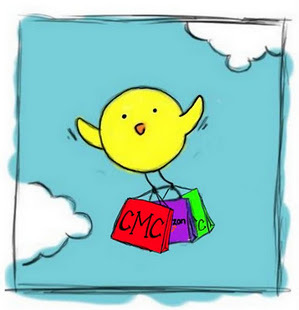 Plus, refer you friends and earn $20 in FREE credit! 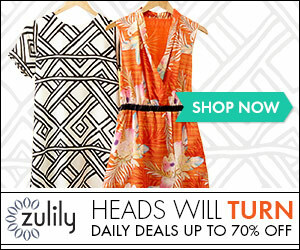 Check out the fun sales from MyHabit (part of Amazon) here!